Before Ely Cleaning Services begin cleaning we will inspect your upholstered furniture to assess the condition, fabric type and level of soiling – Then our machines will deep clean your upholstered furniture removing stains and marks bringing colours back to life and removing odours and freshening the fabric giving you the confidence to know your furniture has been professionally and hygienically cleaned keeping to our high standards of care we provide stain removal and deodorising. Carpets can be one of the most durable investments you make for your home – provided you care for it properly. 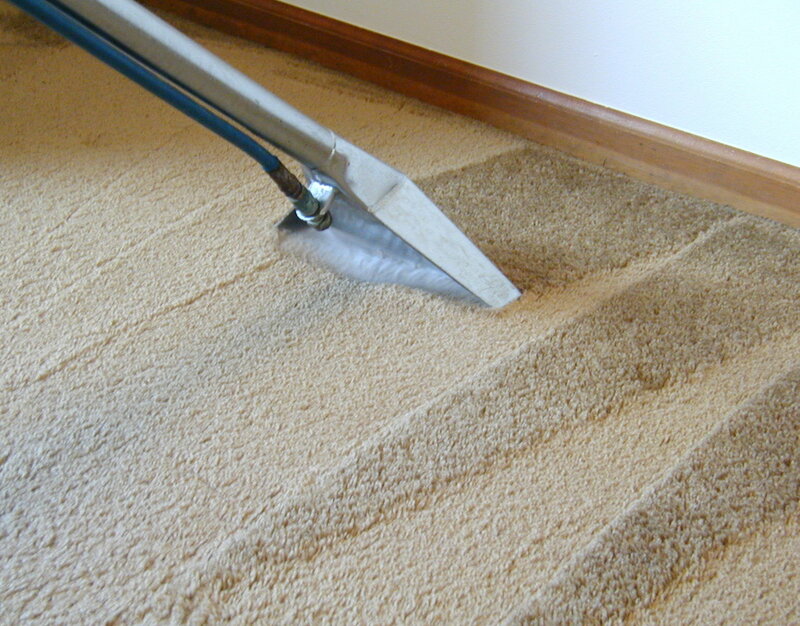 With routine carpet cleaning and basic maintenance, a quality carpet can last 15 years or more. Ely Cleaning Services provide honest, professional and reliable domestic cleaners for all your house hold chores in the Ely, Soham, Newmarket and Cambridge area, the whole package is tailor made to your individual specification. Our service can be daily, weekly, fortnightly and seasonal. We’re experts in the science of spring cleaning and our affordable service makes the work go a lot more quickly and efficiently – without putting extra weight on your budget.